Pietro's, a modern Italian cuisine restaurant located on Bass Road has announced yesterday that they have closed their doors. For the sake of our customers, I must inform you that Pietro's has been closed indefinitely. We enjoyed our time serving you our style of Italian cuisine, but that time has come to an end. Thank you all very much for your appreciation. Long live good food! Cheers! 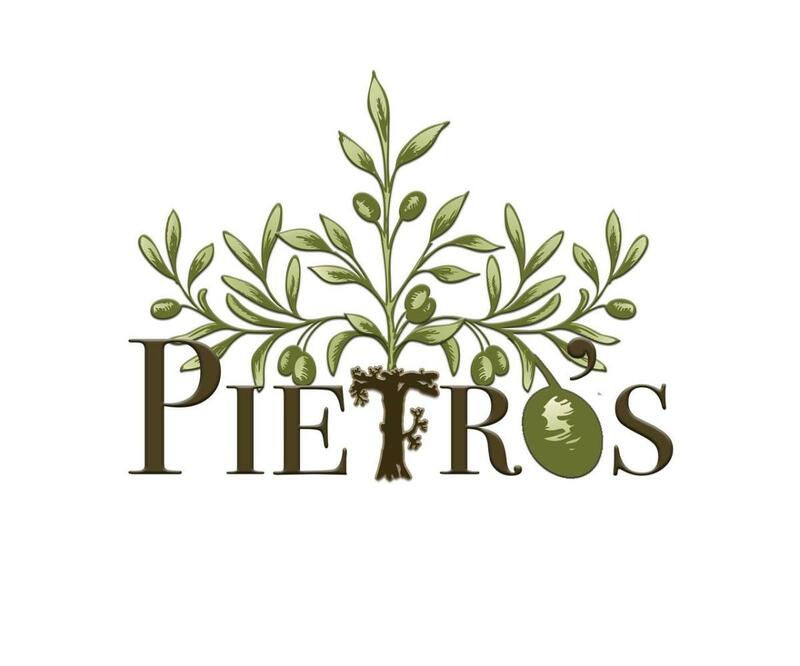 Pietro's was a "comfortable, casual atmosphere that provided appetizing meals, made using local organic ingredients."